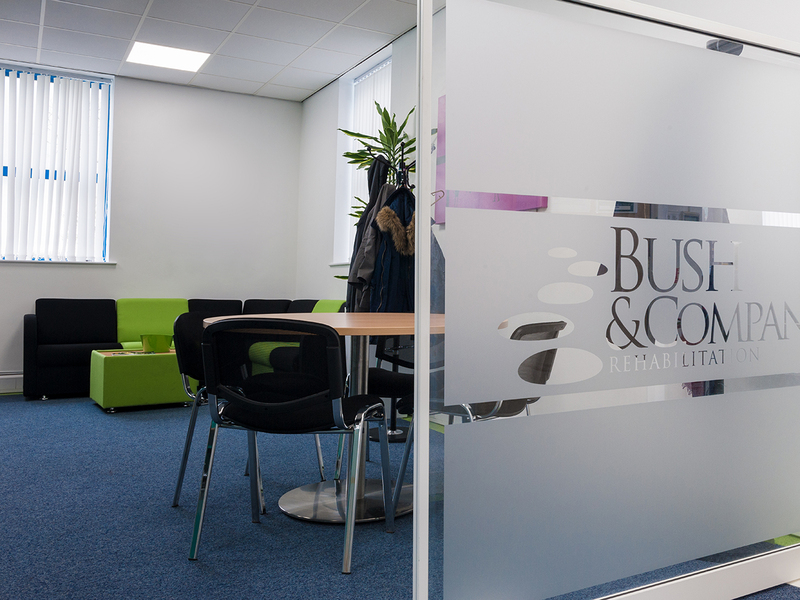 JB Commercial Interiors are proud to have been involved with noted assessors Bush & Co. for over three years. Bush & Company are the largest and fastest growing provider of expert witness, immediate needs assessment and case management services in the UK. 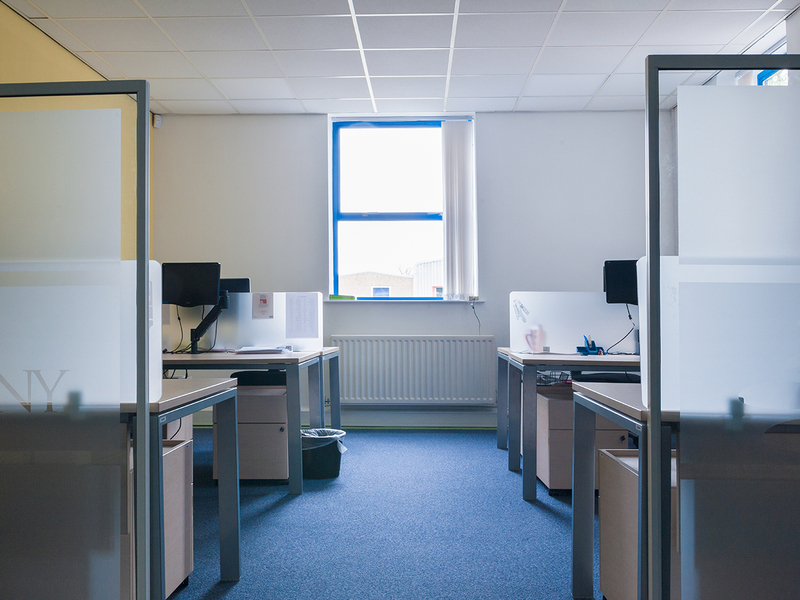 Established since 1986 and headquartered in Daventry, Northants - Bush & Co have regularly turned to JB Commercial Interiors for professional advice and work on their office building. 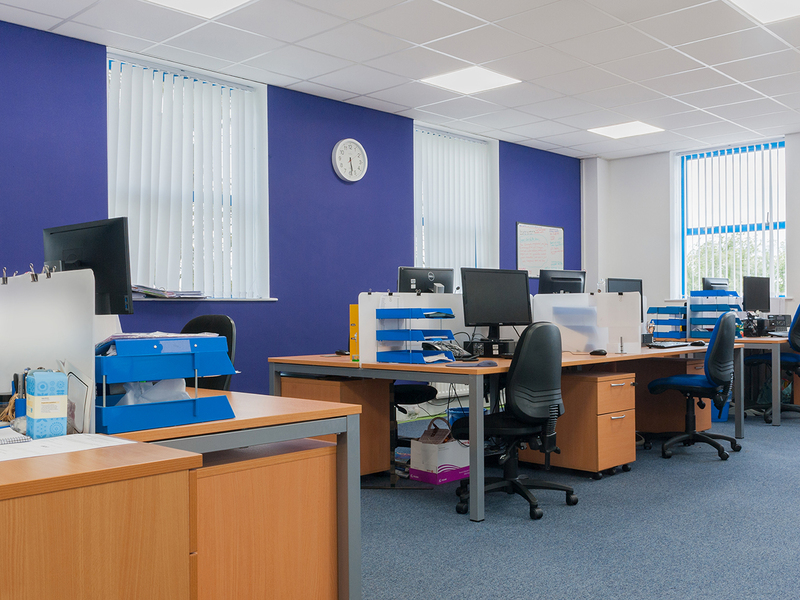 From major renovation to the installation of LED lighting, desks, and blinds; JB Commercial Interiors have worked to get exactly what our client wants and when they need it. Our most recent project was the most exciting and yet challenging or all; a complete refurbishment of the interior of the building. 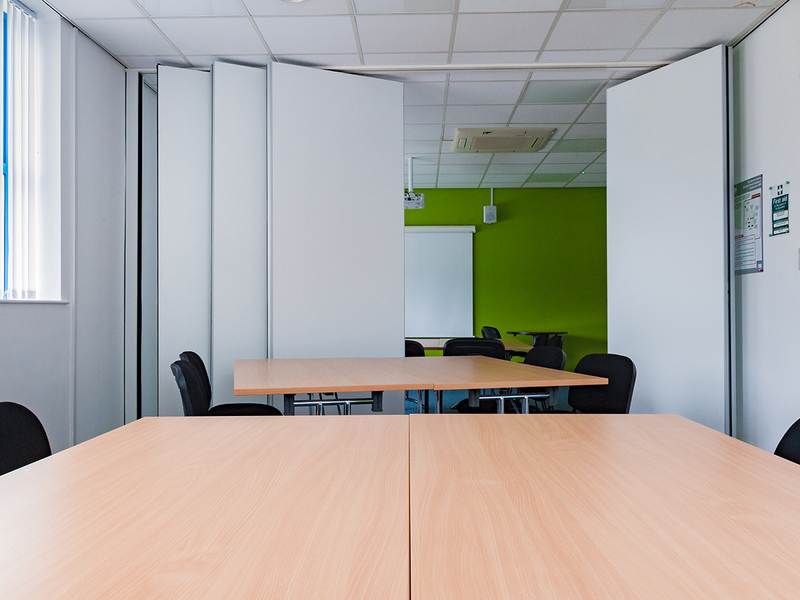 JB Commercial Interiors communicated with the client every step of the way and before long a movable wall was installed, rooms, offices and break-out areas were re-configured and everything was freshly decorated to achieve the updated look that Bush & Co deserved. 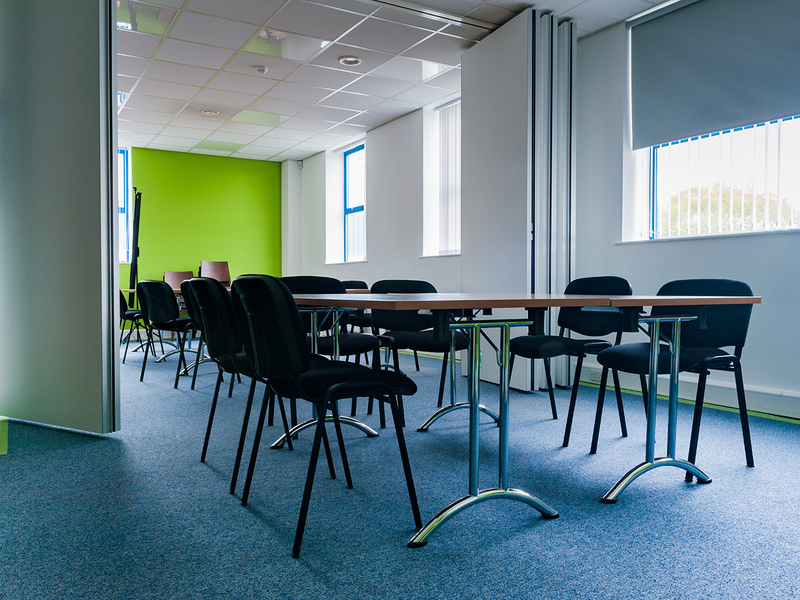 New flooring with accent colours to match Bush & Co's corporate theme provided the offices with a really fresh and vibrant look. 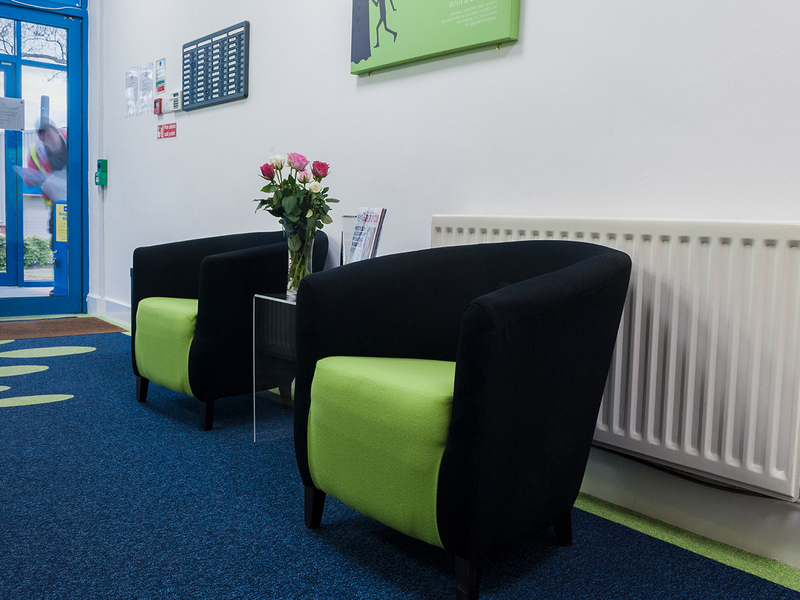 JB Commercial Interiors have found through our professional experience that, just as a face represents a person, the reception area represents an office or a business. Just as we form an opinion by looking at the person (usually the face), most visitors similarly form an opinion about the business and its success by looking at the reception area. 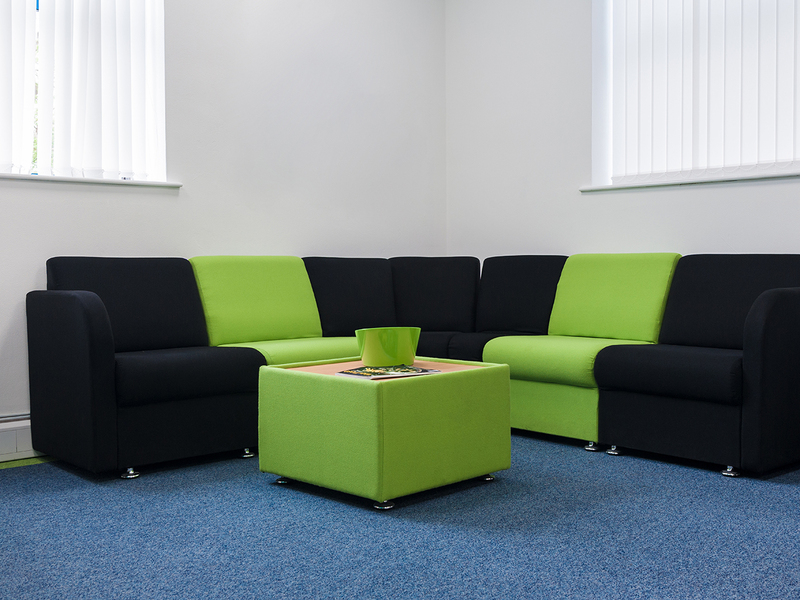 With this in mind JB Commercial Interiors were keen to ensure that this area was given special attention. Existing seating was replaced, office reception counters and desks were upgraded. Along with this, carpet tiles were used to great effect to create a pattern representative of the Bush & Co logo. 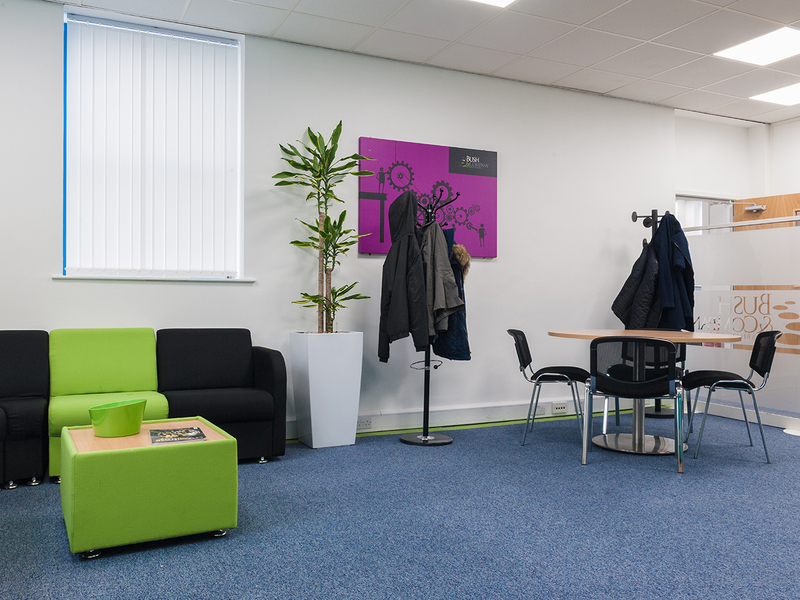 As blinds were fitted, and decoration was completed the JB Commercial Interiors team were satisfied that the reception area truly was representative of this noted compnay. To complete the works JB Commercial Interiors replaced the existing kitchen with a deluxe look kitchen. Also, new high quality work desks were put into place. At the end of December 2016, the job was completed and our client Bush & Co were ready to populate these plush new surroundings.